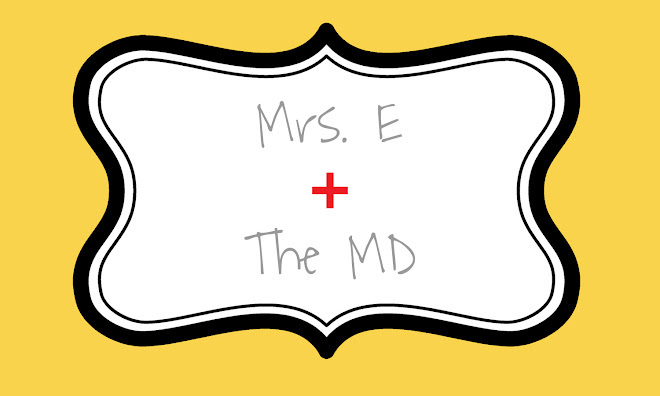 Mrs. E and the MD: Oh, Boy....It's a Girl! Noelle Elizabeth Ernstberger was born into this world on Thursday, March 11, 2010 at 3:49 p.m. I have so much more to share with you about her arrival, but for now I will just say that she is a gorgeous, happy, healthy girl who is just lighting up our lives. She weighed 7 lbs. 15 oz. at birth and is 21" long. She is everything we hoped she would be and more....and she is a SHE which means my mother's intuition has been right on track!